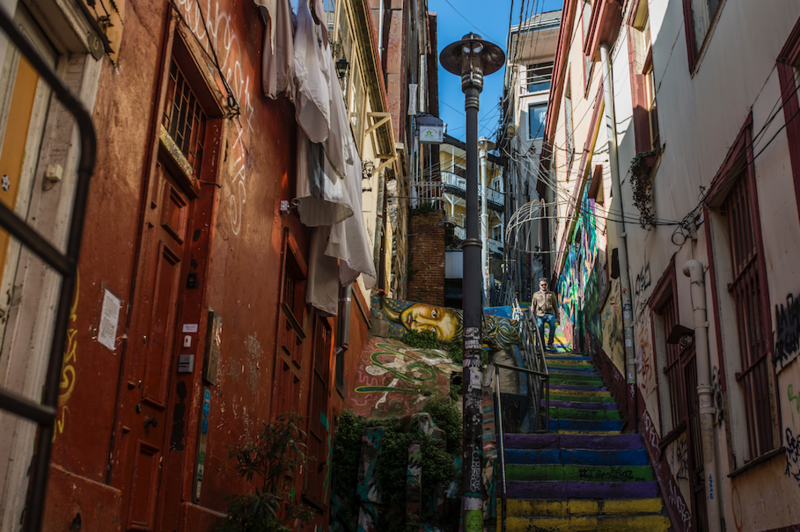 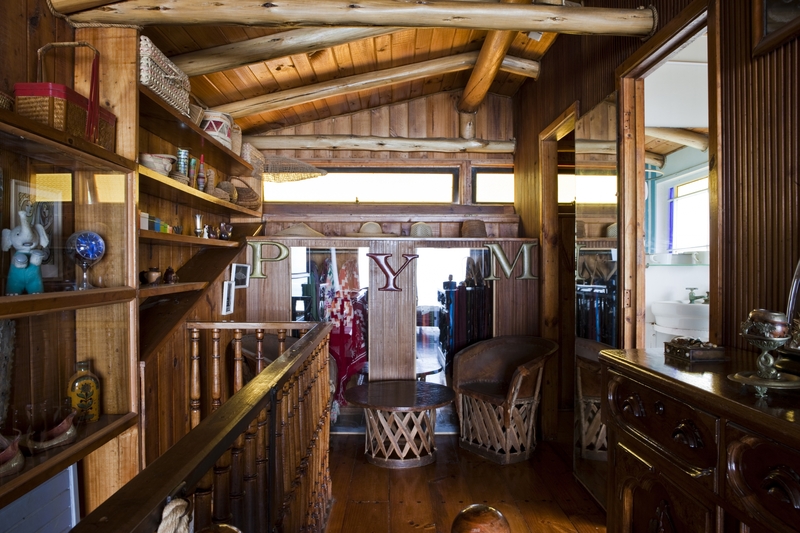 Bohemian and colorful, Valparaiso’s maze of hills has long inspired poets and writers. 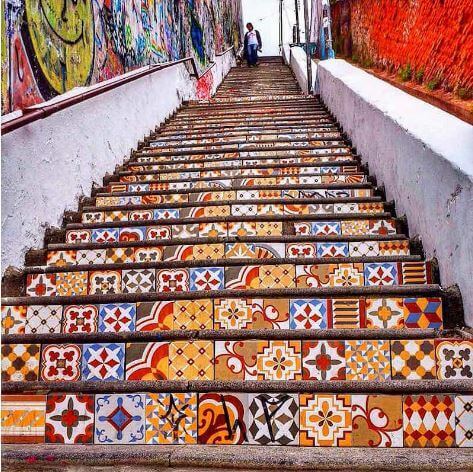 You’ll discover something new at every turn: a gem of a building, a remarkable art gallery or some little gastronomic ‘find’. 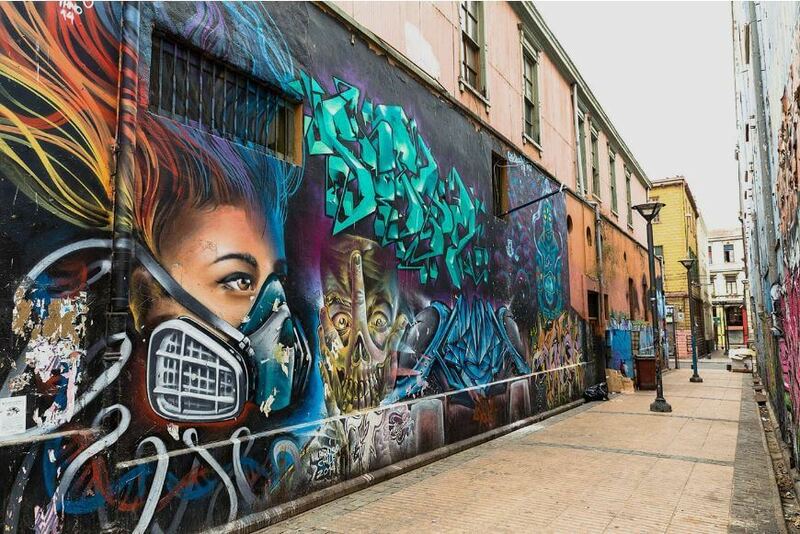 Revel in the crazy architecture of this World Heritage City. 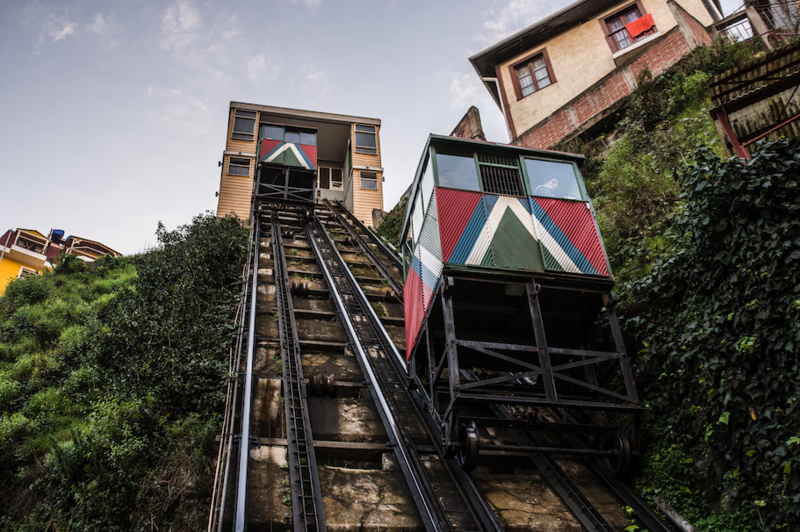 Stroll along its narrow streets, climb its endless staircases, ride its historic funicular elevators and enjoy panoramic views from its many lofty lookout points. 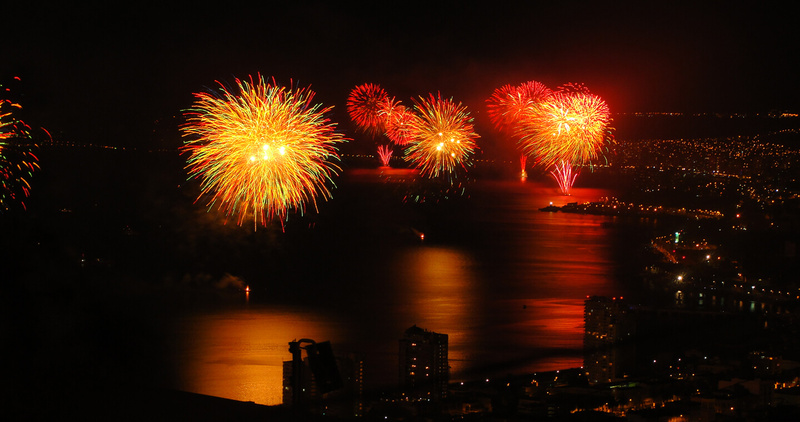 Feel the excitement in the air at one of the city’s many carnivals, or celebrate New Year in spectacular style at Valparaiso’s ocean-front fireworks party. 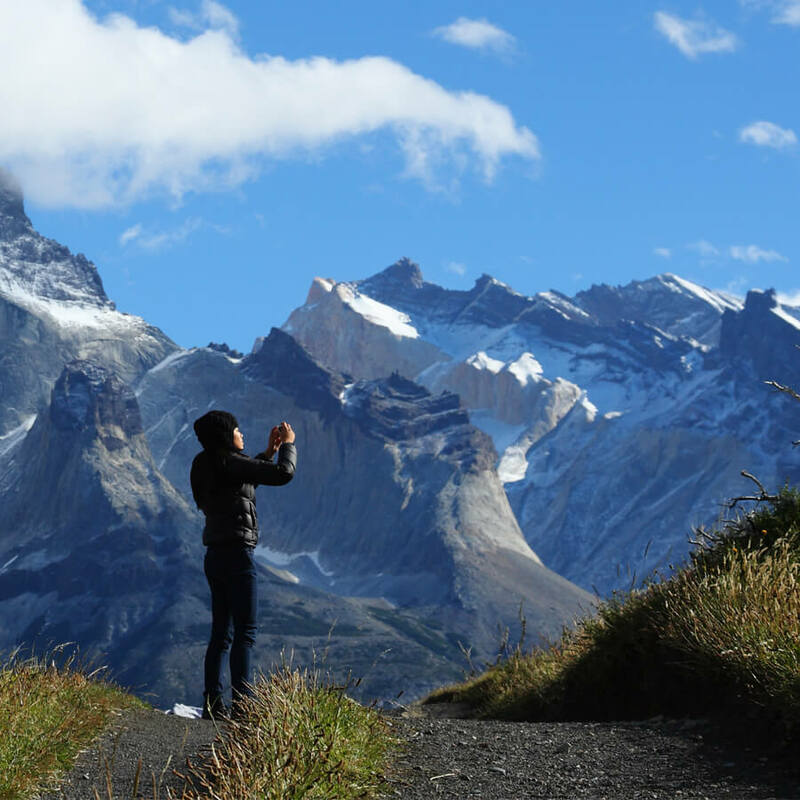 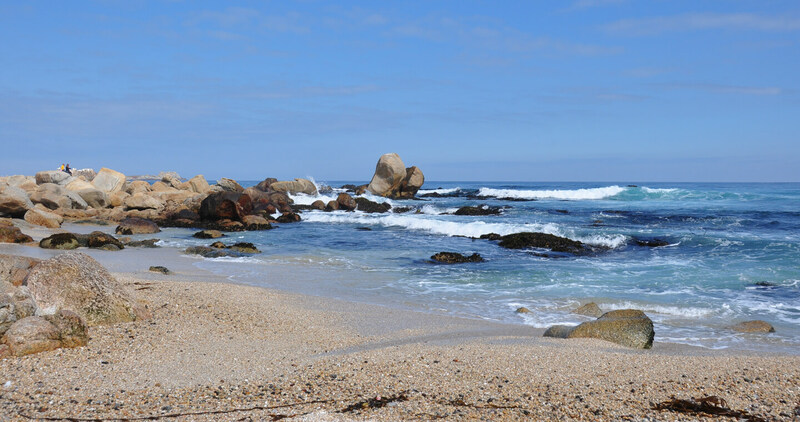 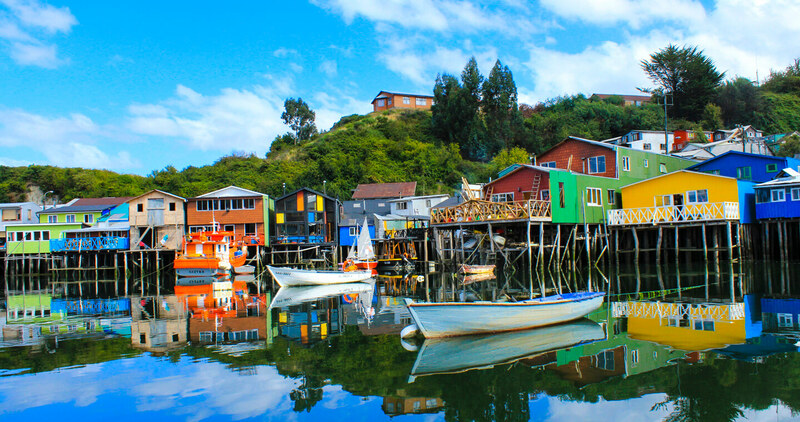 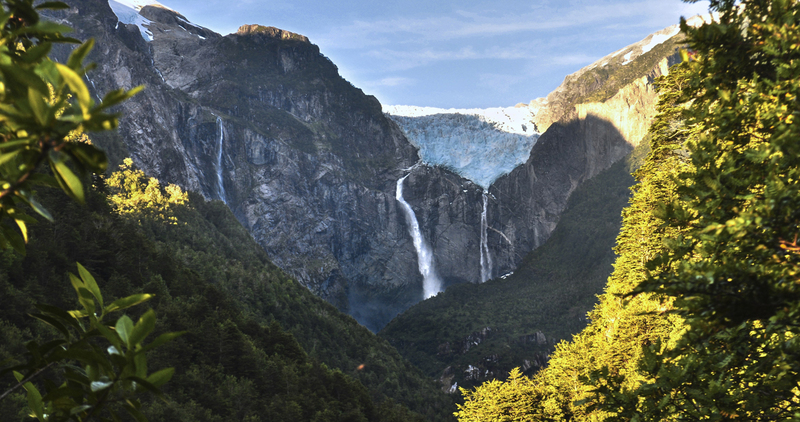 Don’t forget to explore the port and fishing wharves, where you’ll get a real feel for Chile’s quirky seafaring side. 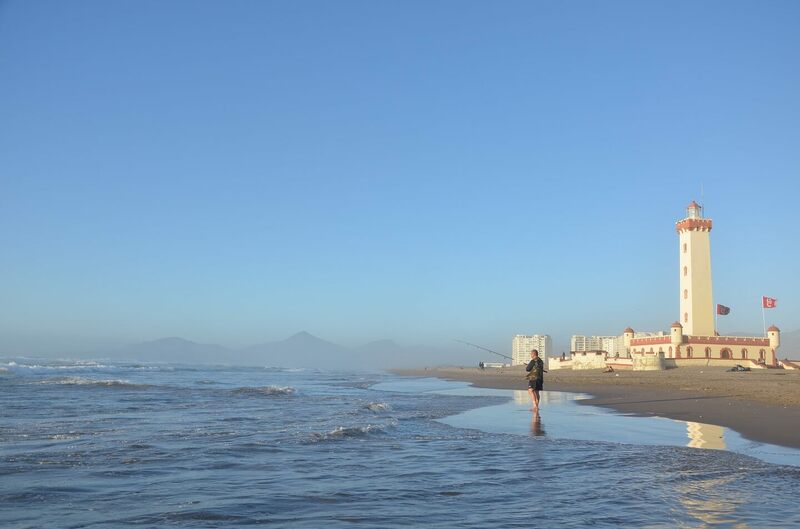 Buy or sample freshly-caught seafood at the market and enjoy the fishermen’s banter! 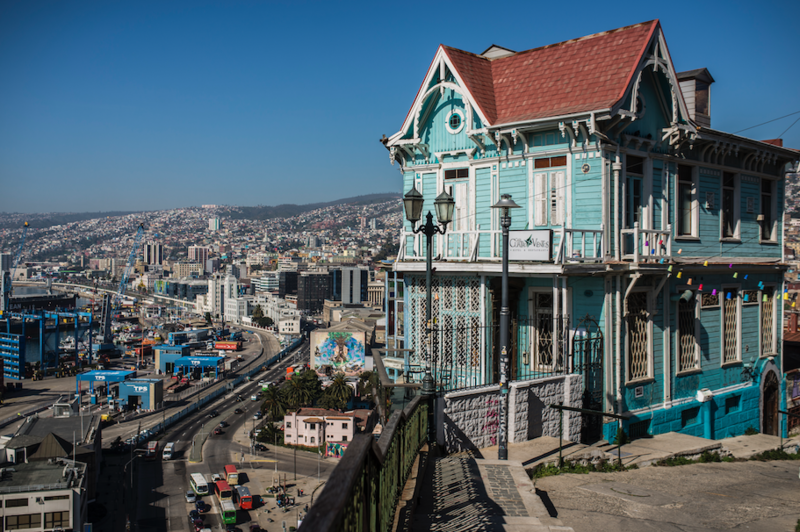 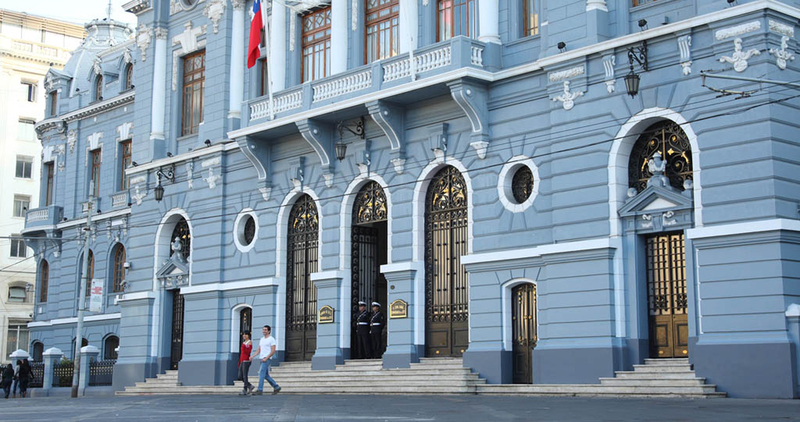 The ‘Jewel of the Pacific,’ as Valparaíso is known, is also home to Chile’s legislative Congress and the headquarters of the Chilean navy. 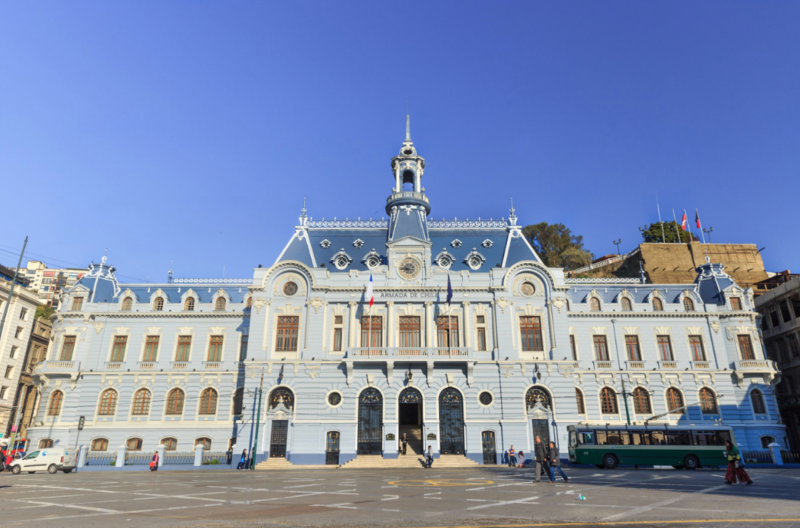 Admire these historic buildings and soak up the country’s maritime history! 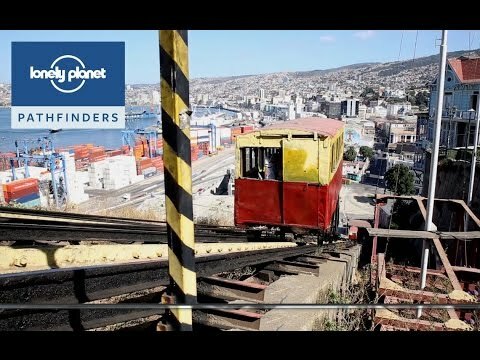 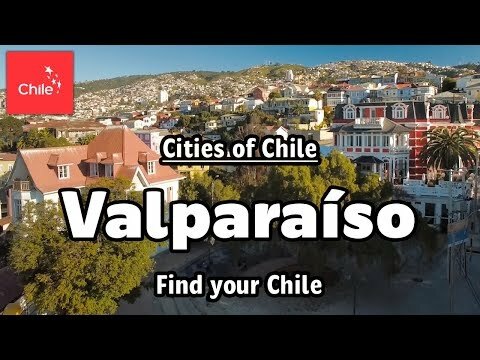 Out of all the stops my parents made on their Central and South America cruise, Valparaiso looks like the coolest port. 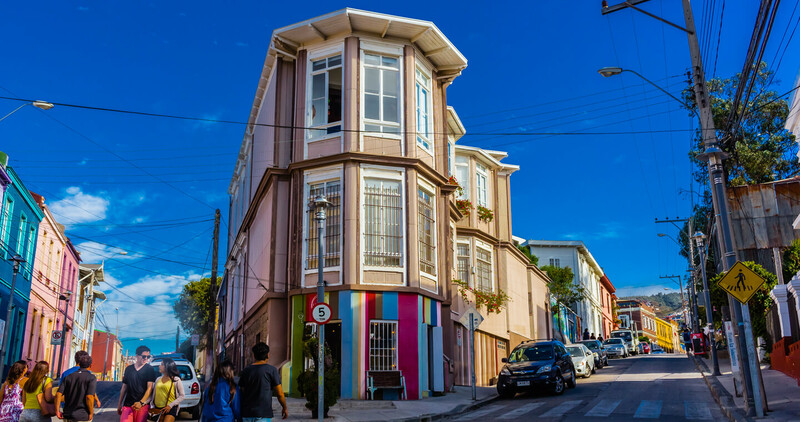 This city appears to be full of culture, vibrant art, and a rainbow of colorful buildings! 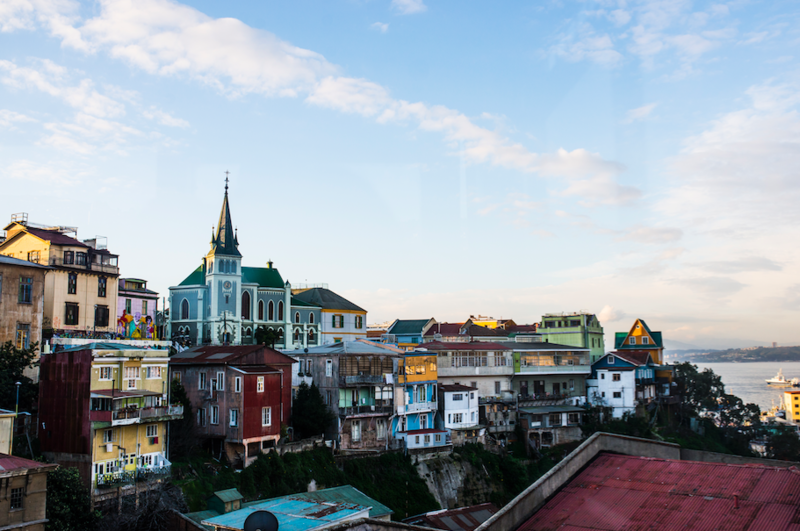 I would have loved to explore and spend a few days in this quirky port.